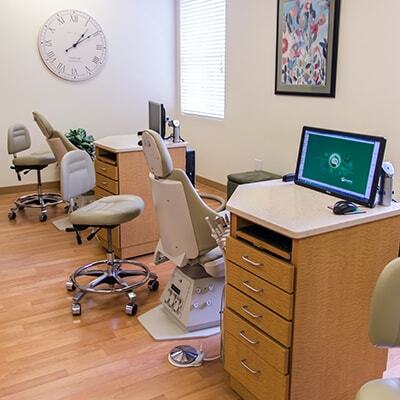 Expect personalized orthodontic treatment that's kid- and parent-friendly! Fill out the form below or just give us a call! No insurance? No problem! Getting orthodontics is possible without breaking the bank. Talk to us about our flexible payment plans. Pursuing orthodontics doesn’t need to be a scary journey! Our team is here with you every step of the way. Think of us as a part of your family. 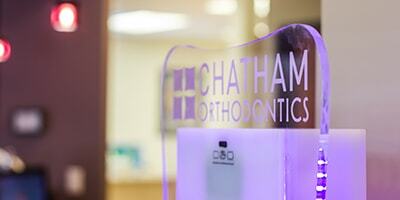 Have Questions About Our Orthodontic Office? Check out our FAQs or give us a call! How can I find your office? We’re right on Main St, near the Passaic River. If you’re having trouble finding our office, give us a call. Will you help me with dental insurance? We’d be more than happy to help you out with your dental insurance. Talk to us and we’ll work with your insurance and submit claims on your behalf. We offer a wide range of solutions to help straighten any smile. 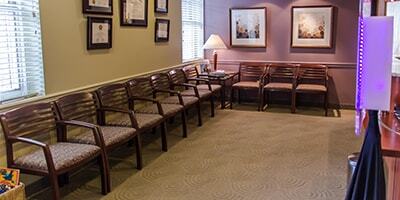 We invite you to visit our Orthodontic Treatment and Invisalign pages to learn more about our revolutionary services. What should I do during a orthodontic emergency? 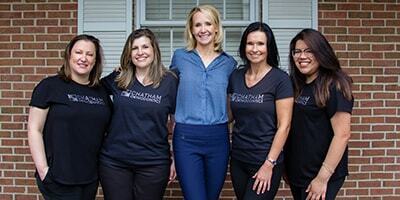 If you’re experiencing a breakage or loosening of any of your braces or appliance, give us a call right away and we’ll do our best to see you that same day. Download our PDF on solutions for common non-emergency problems. Dr. Fodero makes the kids feel relaxed. She is knowledgeable and dedicated to doing what's best for your child. Very professional staff. Dr. Fodero is a family favorite - always very little, if any, wait time, very professional and well-organized office, and everyone is very nice! We highly recommend to anyone! 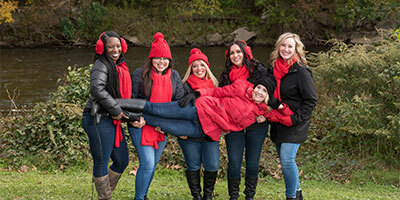 Dr. Fodero and her staff are awesome! Nothing but positive experiences. The facility is clean and modern, setting appointments is easy, and my daughter couldn't be happier. Highly recommended! You can find our office on Main St, near the Passaic River.